A biggie scheduled to hit the screens on February 13 is Roy, a thriller starring Ranbir Kapoor, Jacqueline Fernandez, and Arjun Rampal. 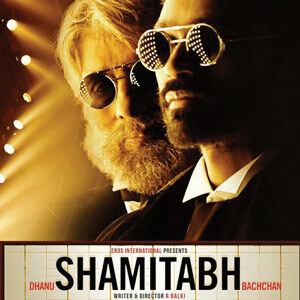 Two other films slated for a February 6 release are Shamitabh starring Amitabh Bachchan, Dhanush, and Akshara Haasan, Kamal Haasan’s daughter (who makes her Bollywood debut with this film), and Rocky Handsome starring John Abraham and Akshara’s sister, Shruti Haasan. Former lovers Ranbir Kapoor and Deepika Padukone will be seen together again in Imtiaz Ali’s Tamasha after a hiatus of two years. 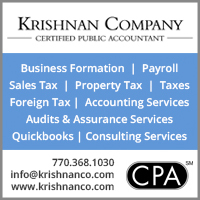 They were last paired together in the blockbuster Yeh Jawaani Hai Deewani. 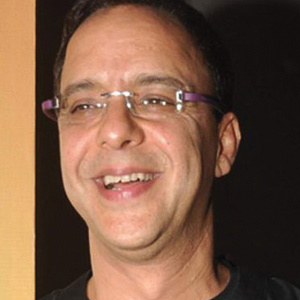 Vidhu Vinod Chopra has become the first Indian filmmaker to write, produce, and direct a mainstream Hollywood film—Broken Horses. The film, with an international star cast, has earned the praise of Hollywood veterans James Cameron and Alfonso Cuaron, for whom the movie was screened recently.